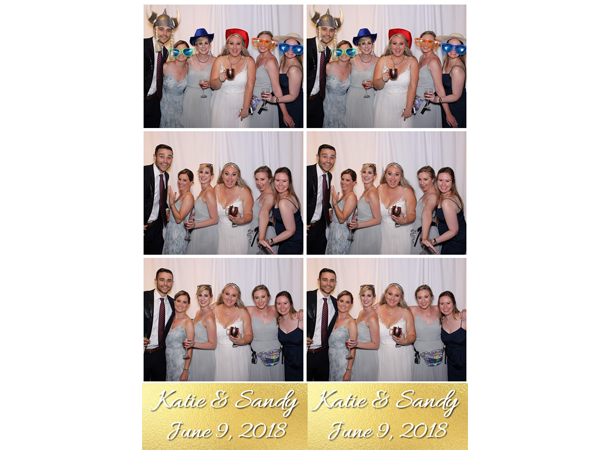 Congratulations to Katie & Sandy on their amazing wedding, held at GU! 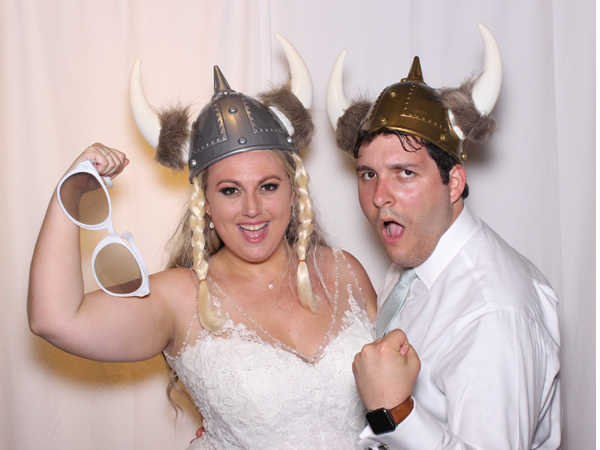 It was great seeing lots of close friends and family having fun on the dance floor as well as with our photo booth. Congratulations again to the newlyweds, best to you all.